The BS 45 V4 offers a program of its own. 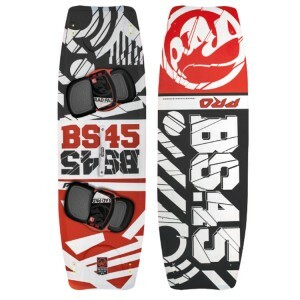 It’s the perfect board to use when the conditions are marginal, but as soon as the wind comes up you are not forced to change down in size. 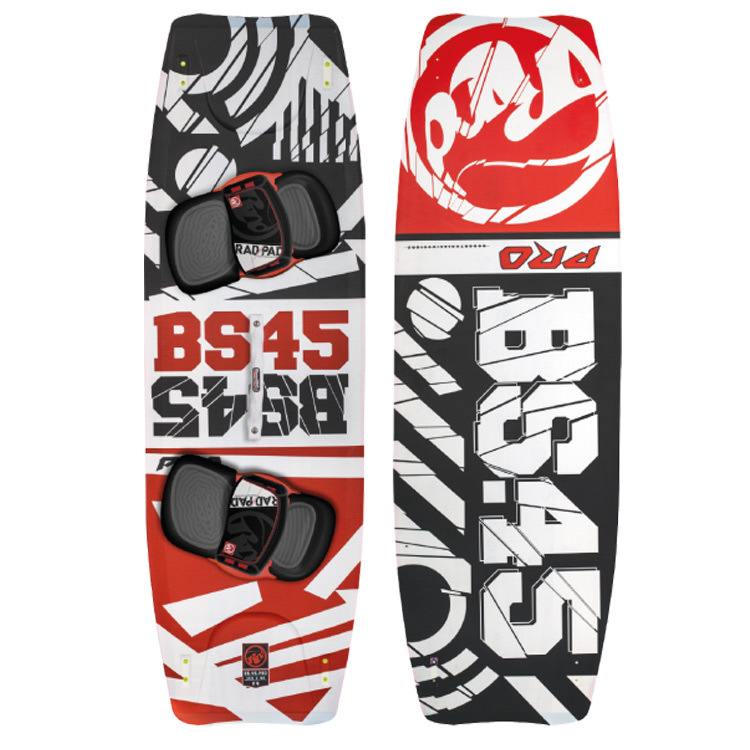 The BS45 V3 is made with a constant curve rocker line that keeps the tips of the board hi enough on the water to avoid tips spraying, and most important offers a fantastic manoeuvreability combined with a super early planing. The BS 45 V4 comes also with a different scoorocker line and bottom shape. 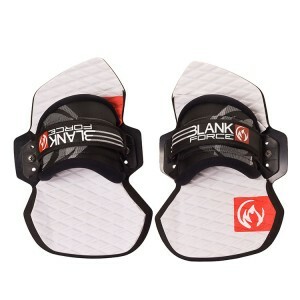 The PRO version has more curve and a slightly deeper concave. 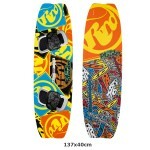 This creates a slightly slower board with more pop potential and in general an easier-to-turn type of shape. 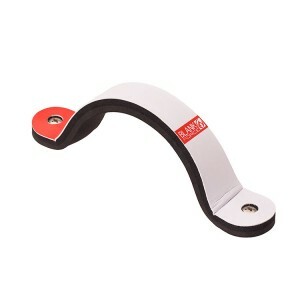 The increased bottom curve also allows a better handling when getting overpowered.